What a lovely giveaway, thanks for the opportunity to win! This is so wonderful of you! Thanks for the chance. I would love to have this displayed in my family's bookstore. What a treasure! Love Little Women. What a nice giveaway. I can recommend a tour of Orchard House to all the Louisa May Alcott fans. A fantastic experience. Thank you so much for this awesome giveaway! I love classic books and little women!! I promise to give a book a good home!!!!! What a great book! Hope to win! I would love to win this book so much! I love Little Women--don't even know how many times I've read it. Hope I win. What a lovely volume. I would treasure it. 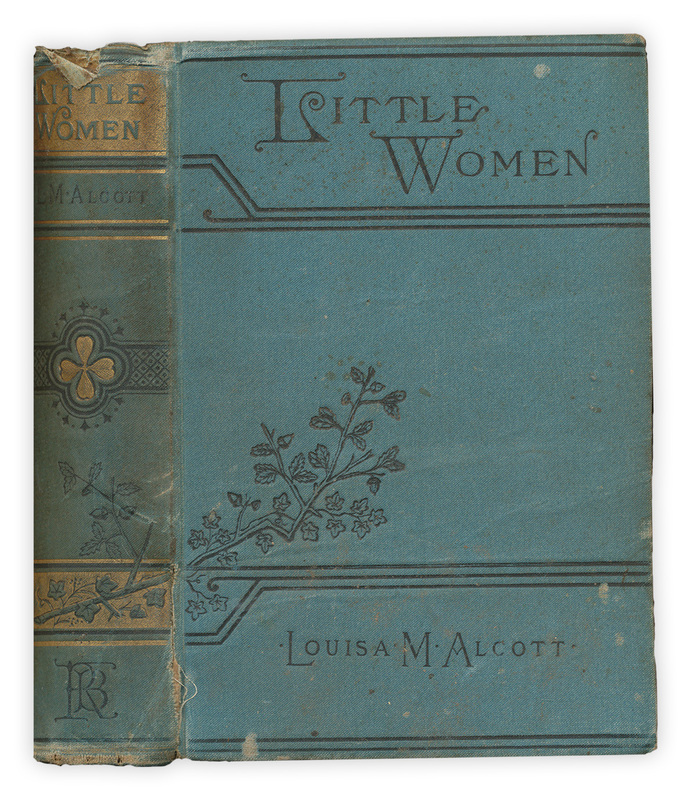 Would be very excited to be able to read my children Little Women from such a vintage edition. Here's hoping! Oh for a chance to win. I am so hoping this is my lucky week! Thank you so much for the fabulous giveaways! This is an amazing giveaway! Thank you so much for the chance to win! Oh how delightful! Please enter my name! Awesome giveaway, I would like to add this book to my ever so growing library. What a wonderful prize. I love Little Women. Always loved the book Little Women one of my favorites. Beautiful. I would love to own this. I would love to win it please. I love old books and I love Little Women! My very favorite book! I have a couple copies already but nothing this lovely.